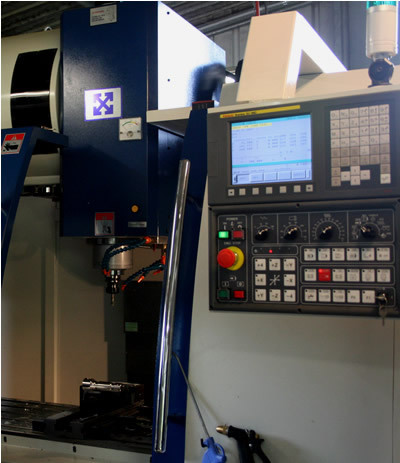 The Three Axis CNC Lathe will accommodate material 345mm in diameter by 990mm in length and the 65mm Bar Feeder will process bars up to a length of 1.2m. 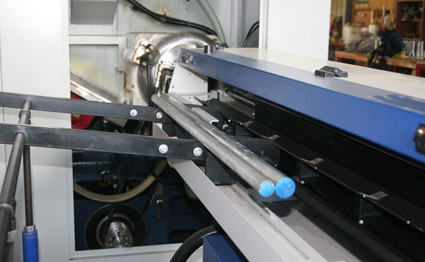 The third axis allows higher accuracy in drilling flanges, cutting keyways and drilling grease lines, all of which is performed in one operation with the turning. To see some examples of components we have manufactured, click here. The Three Axis CNC Machining Centre boasts a 1,100mm x 600mm x 700mm machine size and 24 magazine tool change. 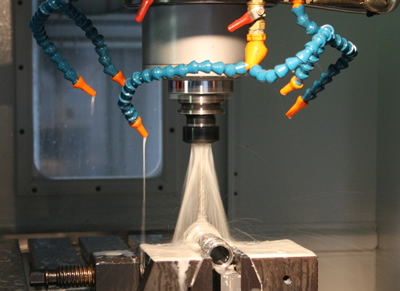 The Three Axis Machining Centre will also drill on and off centre, and cross-drill.